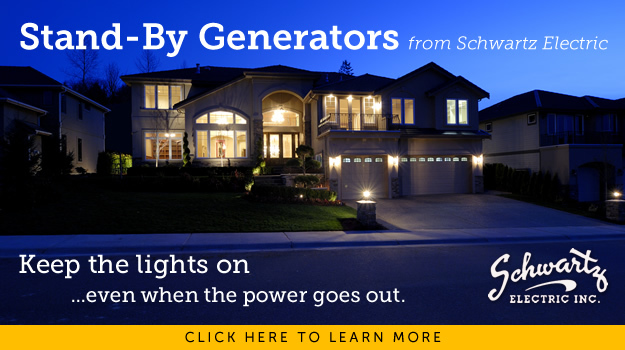 Serving Northern Indiana from our home in Wakarusa, Schwartz Electric is committed to providing quality commercial, industrial, and residential electrical sales and service. A family owned and operated company since 1988, we are large enough to handle your most demanding projects, but small enough to take the time to understand your needs as a customer and give your project the personal attention it deserves. Please feel free to browse our site and see all of the services we can offer you. With an impressive range of capabilities, we are able to provide expert service to customers all over northern Indiana and beyond. Schwartz Electric offers 24 hour emergency service, free estimates, and we are a member of the NECA. 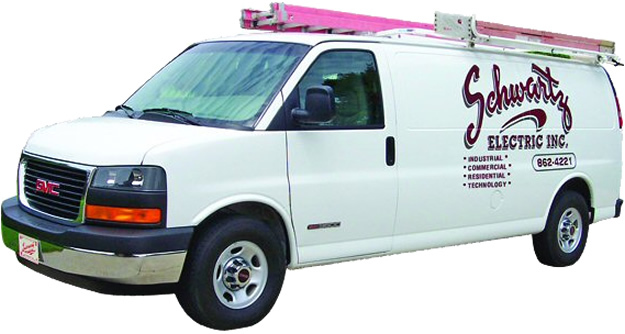 Whether you need a quality electrical contractor for your home or business, think Schwartz first! 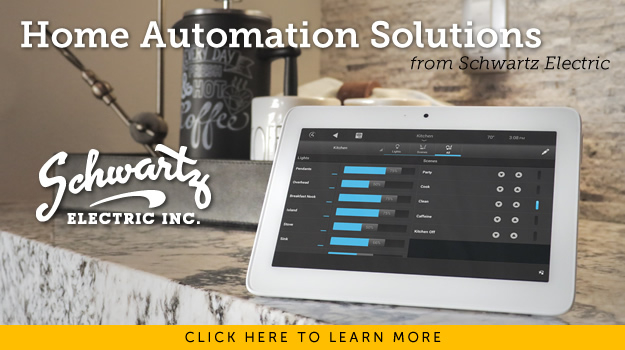 Fill out the form below to request a quote from Schwartz Electric. One of our expert team members will be in contact with you as soon as possible. Thank you!